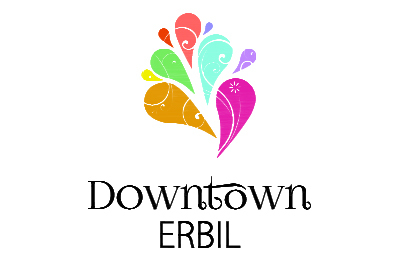 Downtown Erbil is a novel type of shopping and recreation center, located in Erbil, Iraqi Kurdistan, that has given the city's local souks a modern twist. 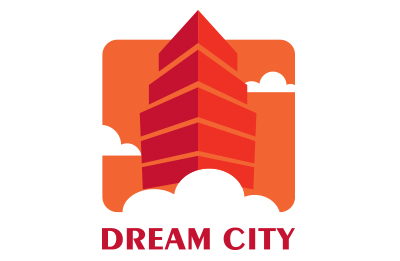 Erbil Dream City is considering the largest residential and tourismprojects in the Kurdistan region of Iraq that implemented & Contracted by NGC. 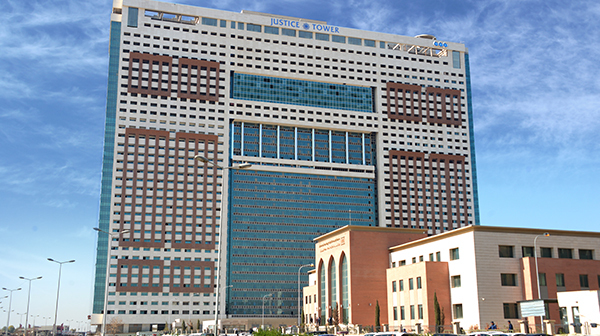 Justice Tower is a High Tech Office building with a luxury business hotel and entertainment facilities, located in the most luxurious part of new Erbil City. 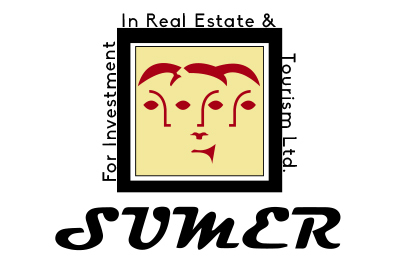 Sumer it is an investment company specializing in the field of hospitality management, and has signed three contracts with the Iraqi Ministry of Tourism and Culture. 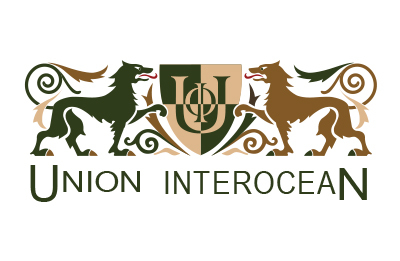 Founded in 1997, Union Interocean is a company specializing in the marketing of alcoholic beverages in the Iraqi market. 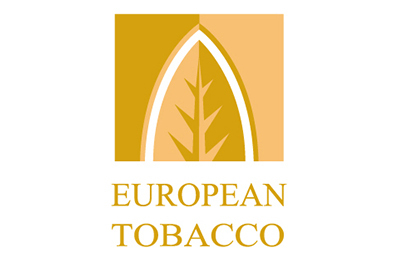 European Tobacco is a specialist in the manufacture and marketing of cigarettes. 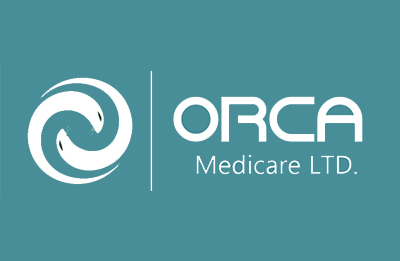 Orca Medicare Ltd. is a pharmaceutical industry business dealer, with the emphasis on securing best quality medicine and medical equipment to all the patients. 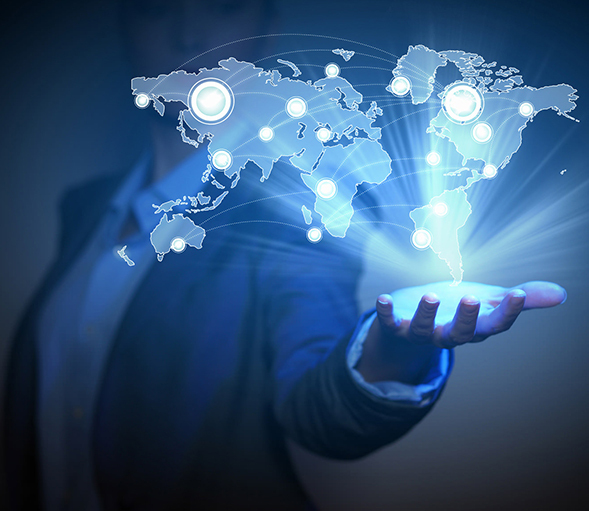 With our extensive experience in creating demand across markets, our efficient distribution networks and our dedicated, quality services, we have established privileged partnerships in all the areas we do business. Today, we are proud to be the exclusive representative of global brands and the innovators of our own. 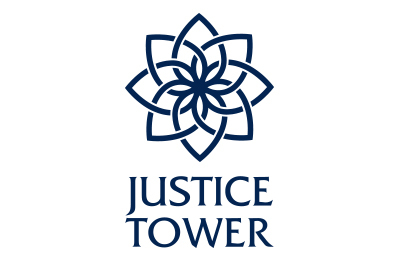 Operating in Lebanon, Iraq, UAE, Greece, Africa & South America. 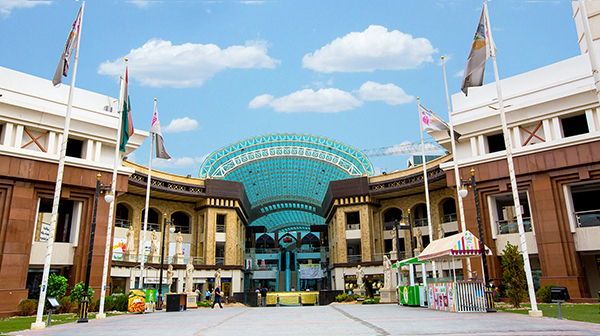 Nasri Group of Companies is a formidable business partner and a gateway to reaching millions of consumers in the world. 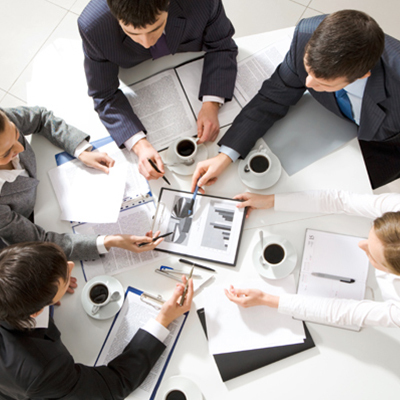 Nasri Group provides comprehensive solutions supported by a solid infrastructure, a prerequisite for effective market coverage. © Copyright 2019 Webneoo. All rights reserved.